It’s the battle of the big smartphones. 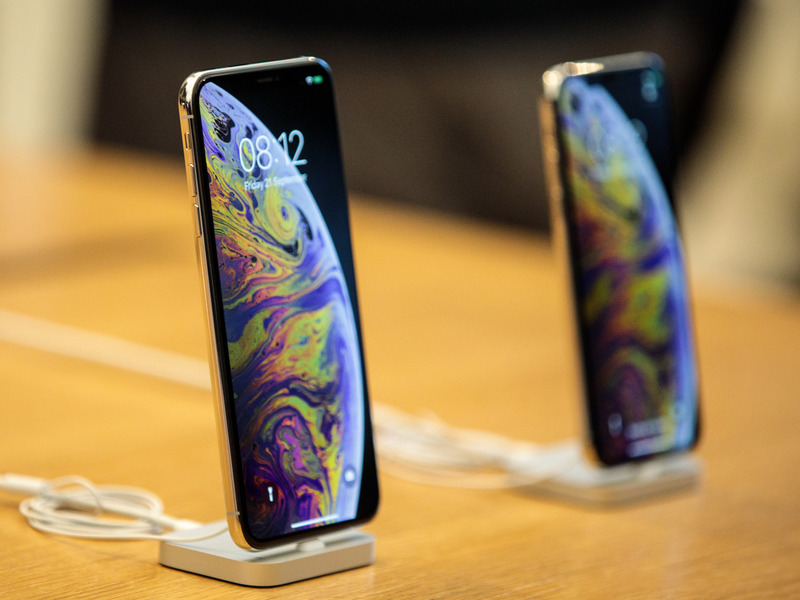 Two tech powerhouses, Apple and Google, have released extra-large devices in the past month: the iPhone XS Max and the Pixel 3 XL, respectively. While the two phones have some key differences, they also have a lot in common, most notably their large size. So if you’re someone who prefers a big phone – after all, a larger phone means a larger display – it may be a tough choice this fall. The iPhone XS Max has a slightly larger screen than the Pixel 3 XL. The iPhone XS Max has a 6.5-inch OLED display, while the Pixel 3 XL has a 6.3-inch OLED display. The iPhone XS Max and Pixel 3 XL have nearly identical dimensions otherwise — except when it comes to weight. The iPhone XS Max is 157.7 mm tall and 77.4 mmwide, while the Pixel 3 XL is 158 mm tall and 76.7 mmwide. But the iPhone XS Max is significantly heavier than the Pixel 3 XL: it weighs 208 grams, while the Pixel 3 XL clocks in at 184 grams. The iPhone XS Max comes in more storage options compared to the Pixel 3 XL. You can get an iPhone XS Max in three storage options: 64 GB, 256 GB, and 512 GB. 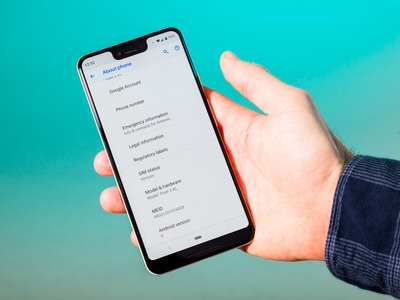 By contrast, the Pixel 3 comes in only two storage options, 64 GB and 128 GB. That said, Google has one-upped Apple with its cloud storage, at least when it comes to your pictures: Google offers free unlimited storage in Google Photos, while Apple makes you pay for iCloud storage if you want more than 5 GB. Both phones have a notched display. 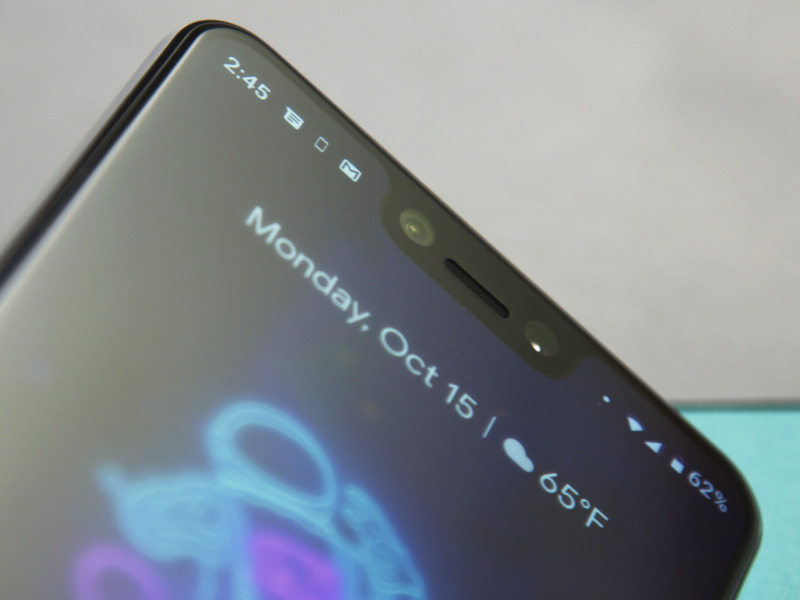 Both the iPhone XS Max and the Pixel 3 XL have a similar display: nearly edge-to-edge, except for the large notch at the top of the screen. 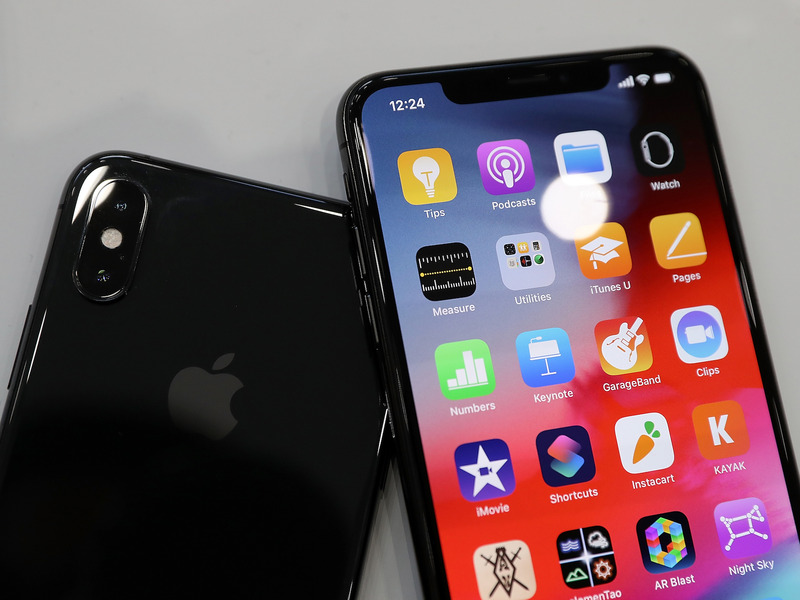 Apple was the first to adopt the wide notch – it added it to the iPhone X last year – and it contains the phone’s True Depth camera system. 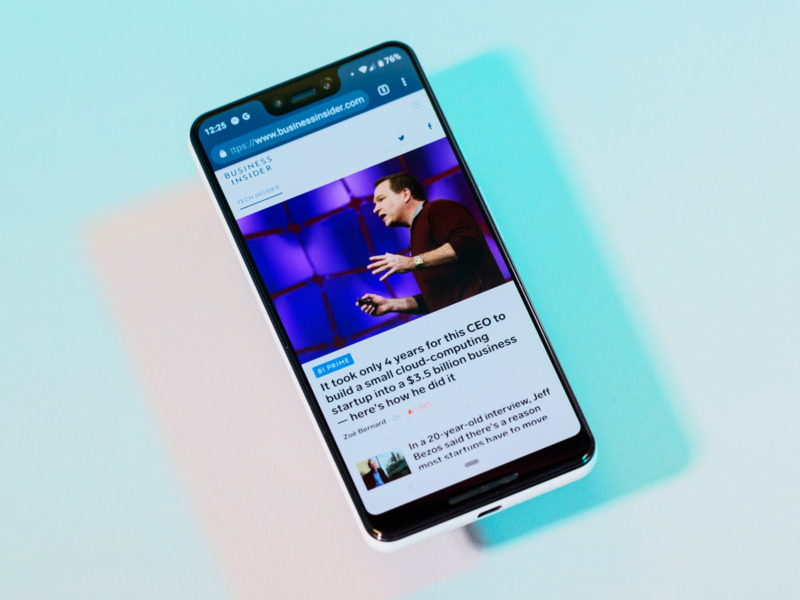 But the notch is new for Google’s phones this year – previous versions of the Pixel phone didn’t have a notched display, or the dual front-facing camera that resides inside of it. It’s worth noting that the notch is only present on the Pixel 3 XL, not that smaller Pixel 3. Both phones come in three colours, and they’re pretty similar. The iPhone XS Max comes in space grey, silver, and gold. Both the Pixel 3 XL and the iPhone XS Max are water-resistant and have wireless charging. Neither phone has a headphone jack. Both phones run the latest version of their company’s smartphone operating system. 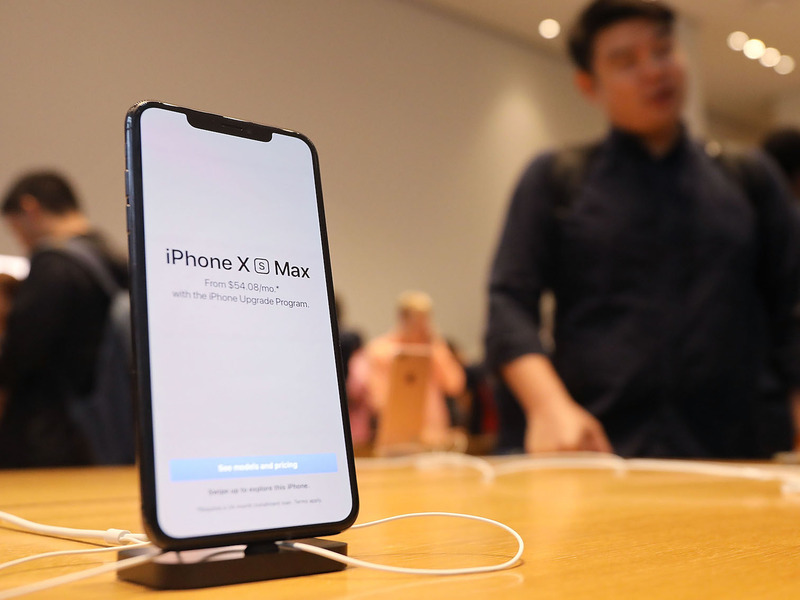 The iPhone XS Max runs iOS 12, Apple’s latest smartphone OS. 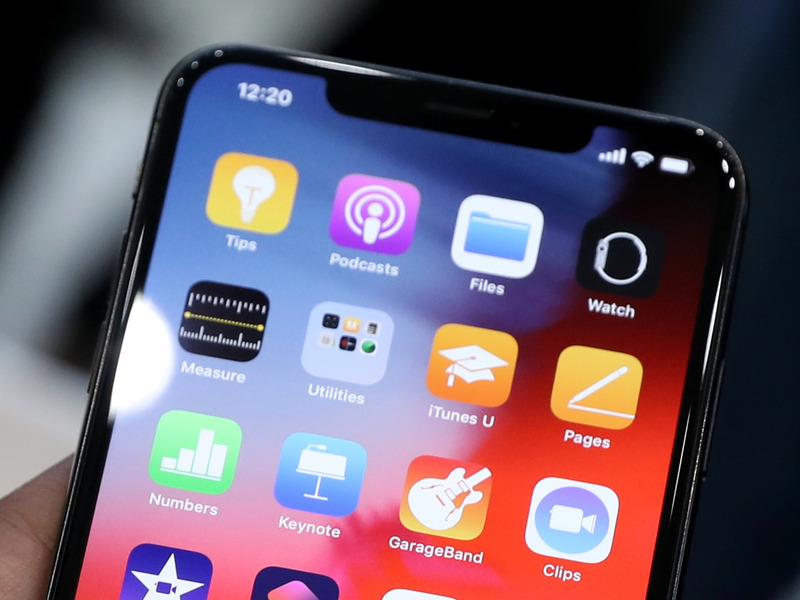 It includes new apps like Measure and Siri Shortcuts, grouped notifications, and new emoji (coming in an update later this month). The Pixel 3 XL runs a stock version of Android 9 Pie straight out of the box. That means it has Google’s latest smartphone operating system, but it also doesn’t have any unnecessary layers, or skins, on top of it, unlike so many Android phones from other phone makers. Both devices also have a built-in smart assistant: the iPhone XS Max has Siri, while the Pixel 3 XL has Google Assistant. Both phones have high-end rear cameras — but the Pixel 3 XL’s is probably better. On the hardware side, the Pixel 3 XL and the iPhone XS Max have similarly high-end rear cameras, except for one major difference: The iPhone XS Max has two rear camera lenses, while the Pixel 3 XL uses only one. However, both devices have a 12-megapixel lens, optical image stabilisation, and portrait mode. “Night Sight” is an alternative to using flash in low-light situations. If Google’s presentation is to be believed, it will make photos much brighter and clearer. Photobooth mode will automatically take your photo if you’re smiling or making a funny face. Portrait mode has been improved so you can edit the depth of field after the fact (like you can in the iPhone XS), but you can also make colours pop by muting other colours, or change the focal subject of the photo. “Super Res Zoom” will give you better close-up photos without losing the detail. Both devices have high-end selfie cameras too, though the Pixel 3’s has two lenses. Both the iPhone XS Max and the Pixel 3 XL have stellar front-facing cameras. The iPhone XS Max has a 7-megapixel selfie camera that’s part of Apple’s True Depth camera system. 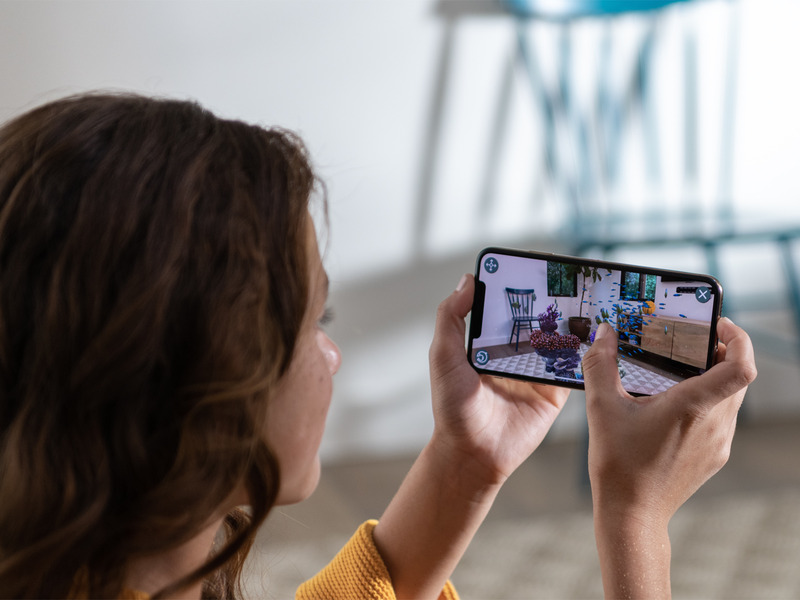 You can use portrait lighting and take portrait-mode selfies (with adjustable background blur), as well as create Animoji and Memoji. 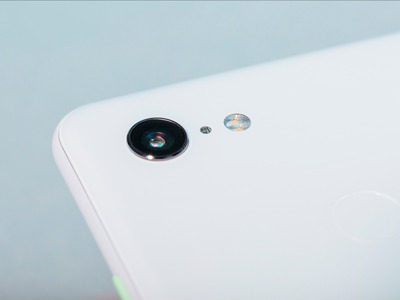 The Pixel 3 XL’s selfie camera has two 8-megapixel lenses, one of which is wide-angle. 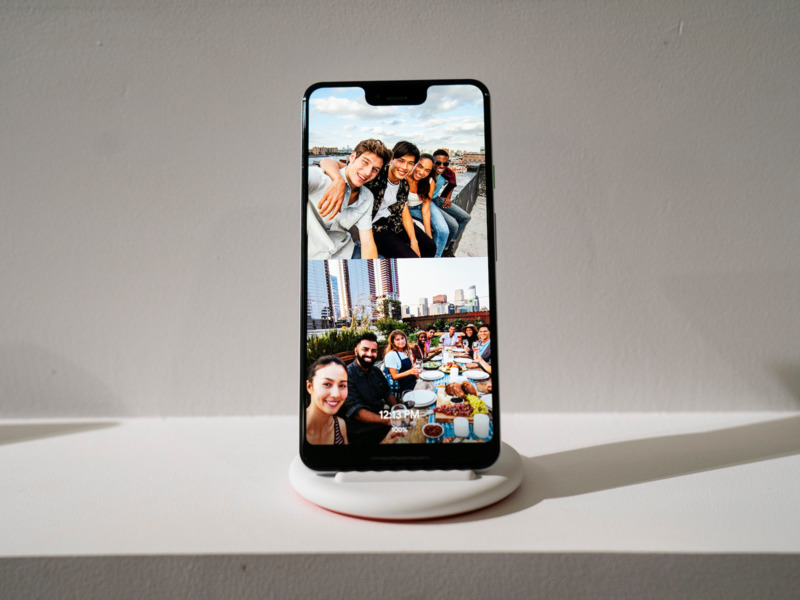 That means the Pixel 3 XL can take wide-angle selfies, which can fit more people or background in the shot. The Pixel 3 XL can also take portrait-mode selfies. The iPhone XS Max costs $US200 more than the Pixel 3 XL to start. 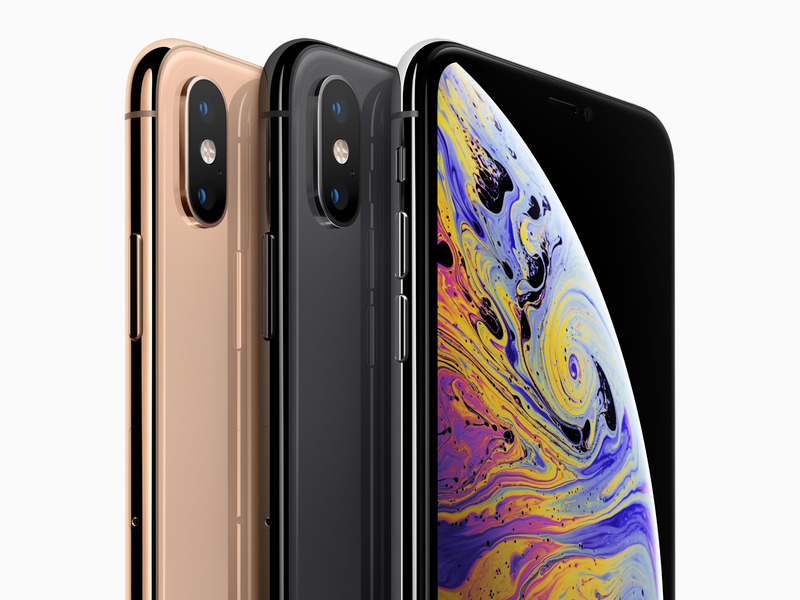 The iPhone XS Max starts at $US1,099, and can cost as much as $US1,449 if you buy the 512 GB version. The Pixel 3 XL starts at $US899, and can cost as much as $US999 if you buy the 128 GB version. So, which one should you choose? Each jumbo phone has its positives and negatives, but which one is better is ultimately up to your personal preference. The iPhone has Apple’s stellar operating system, iOS 12, and seamless integration with Apple’s other products. Plus, it has a beautiful design and a slightly more high-end look and feel. On the other hand, the Pixel is an excellent Android device – the best, if you ask me – and comes with the best smartphone camera you can buy.